Despite the number of flipped homes hitting a five year low, the gross returns for investors hit a new high in the third quarter of 2014. According to RealtyTrac®, the average gross profit per flip was $75,990 in Q3 of 2014. So with record profits and home prices soaring the past two years, you would think all the home flippers would be back at it, but that doesn’t seem to be the case. 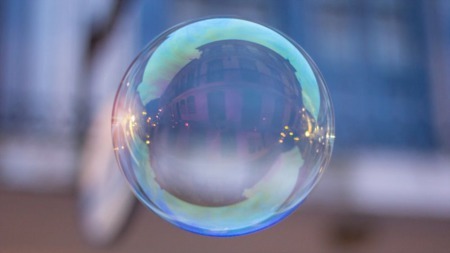 Are they fearful of losing it all in another housing bubble, or is something else holding them back? The nationwide home price appreciation that started in the beginning of 2013 appears to be the primary reason for record profits across the board. With home prices jumping 15% - 30% or more in many markets, it’s only logical that the profits for home flippers see the same spike, possibly even more pronounced. 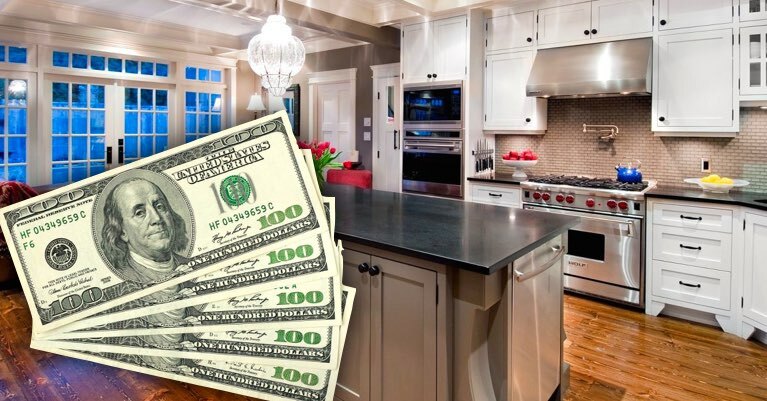 With the inventory of homes for sale remaining low, home flippers have the advantage of putting newly renovated houses in front of hungry buyers looking for a move-in-ready property, a definite recipe for bidding wars and higher selling prices. Why Has Real Estate Flipping Dropped? The best explanation for the decline in flipping homes seems to be the availability of properties to flip. With the inventory of foreclosures drying up across the country, the opportunities just aren’t readily available. For home flips to be successful, the investor must be able to purchase a property at a deep discount, and those seem harder than ever to come by. The combination of low available inventory and high demand from traditional buyers has created bidding wars on many properties. This has driven up the price on many properties to a point where home flippers won’t take the risk. Although home flipping is actually at normal levels (around 4% of total sales), the sharp decline could be an additional sign that price appreciation has started to slow. 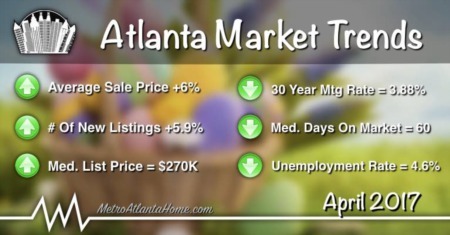 Tampa (789) *Only market to post an increase! If search engine trends are any indicator, the interest level in flipping real estate is only increasing. 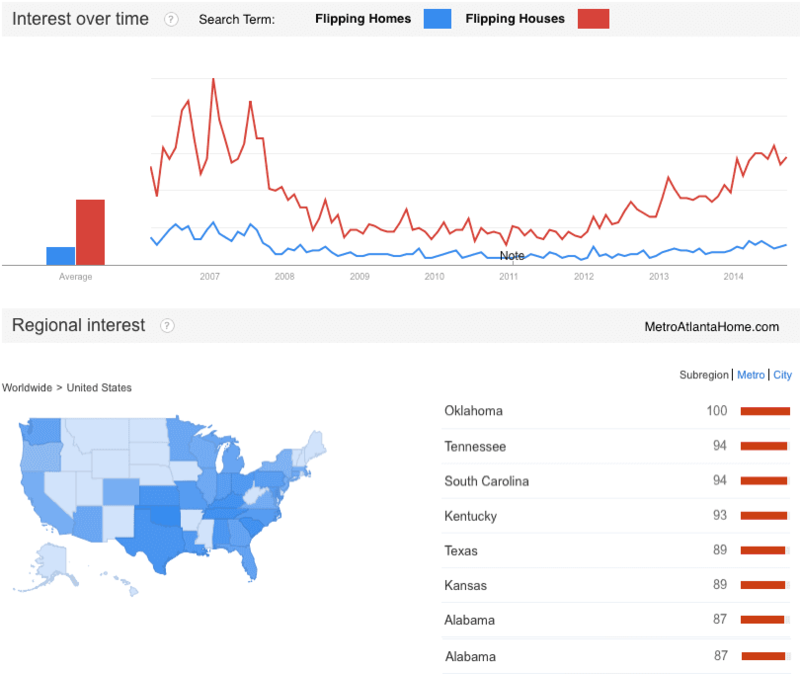 After hitting lows in 2010 and 2011, along with home prices, the search volume for the term “flipping houses” has skyrocketed. The search volume in July 2014 was nearly equal to that of July 2006, and that was during the housing boom. Although search volume dropped in August 2014 compared to the massive spike in August 2006, the general trend this year has continued upward. Locating absentee owners of dilapidated homes. Finding homes in violation of local code that need work. 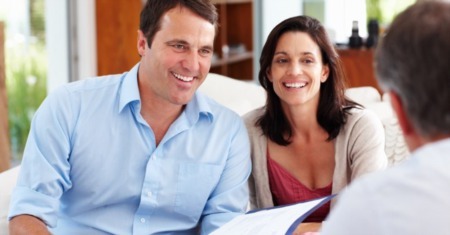 Identifying distressed owners in pre-foreclosure. Searching obituaries for estate sales. Online and in-person local auctions. Working with banks to purchase REO inventory. Any more creative ways of identifying opportunities. House flipping shows on TV. They’re usually pretty entertaining and will definitely show you the pitfalls you’ll run into when flipping homes.